Wall corners can easily become damaged while moving furniture. You can install corner guards to avoid damages on the walls. 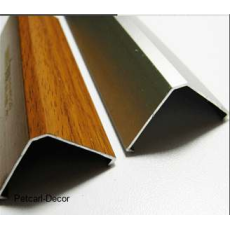 At affordable prices, corner guards from Petcarl-Decor are easy to install, long lasting and easy to take care of.